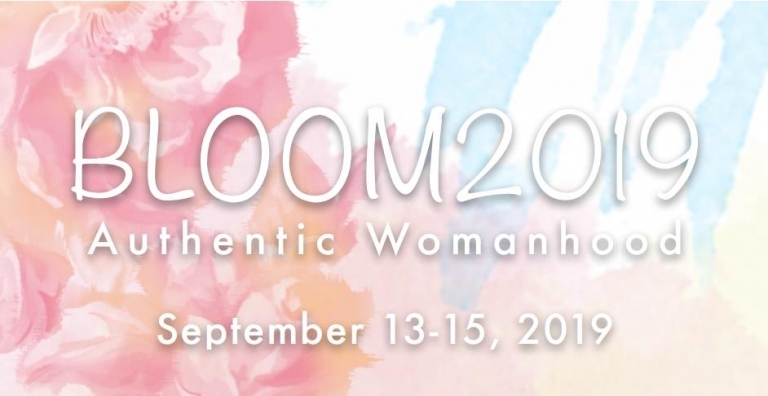 BLOOM 2019: The Authentic Womanhood is a National Conference for women. The BLOOM conferences are an apostolic outreach of the Schoenstatt Women’s Professional League, a newly founded branch within the Schoenstatt Movement, whose mission is to draw many more women into a deeper relationship with Christ through the Blessed Mother. 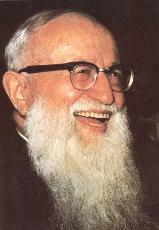 The conferences began as an answer to a need of our time for women to gather together in community, foster a time of prayer, and grow in their faith as catholic women in order to be sent out as missionaries for our world. Designed for young professional women, BLOOM 2019 gives young women an opportunity to discover their greatness as women of God with authentic feminine dignity. During presentations, breakout sessions, and social gatherings, women will learn how to be an example of authentic femininity in every vocation and state of life. 2:30 PM– Challenge or Opportunity to Embrace Identity and Complementarity? 7:00 PM – Fun and Fellowship! "Our entire education doesn’t come to an end at a certain time; it lasts until our final breath."